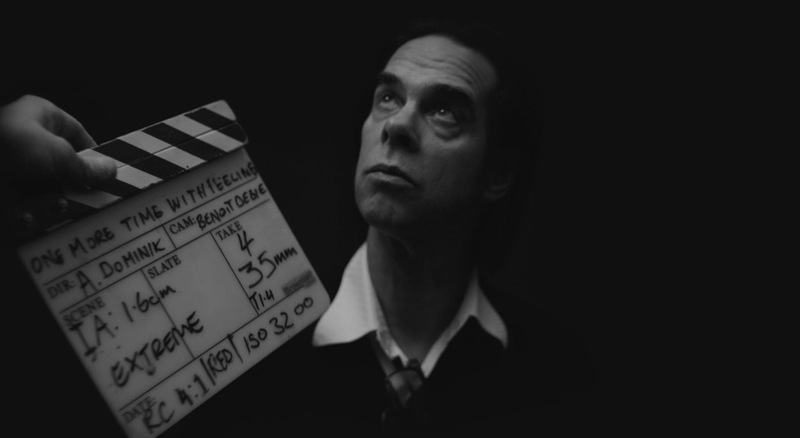 One More Time with Feeling is a dark emotional black and white film about the making of Nick Cave and the Bad Seeds new album Skeleton Tree. This is not your normal album or film by any means. It comes after the death of Nick’s 15-year-old son, Arthur, who died after falling off a cliff near his hometown in Brighton. 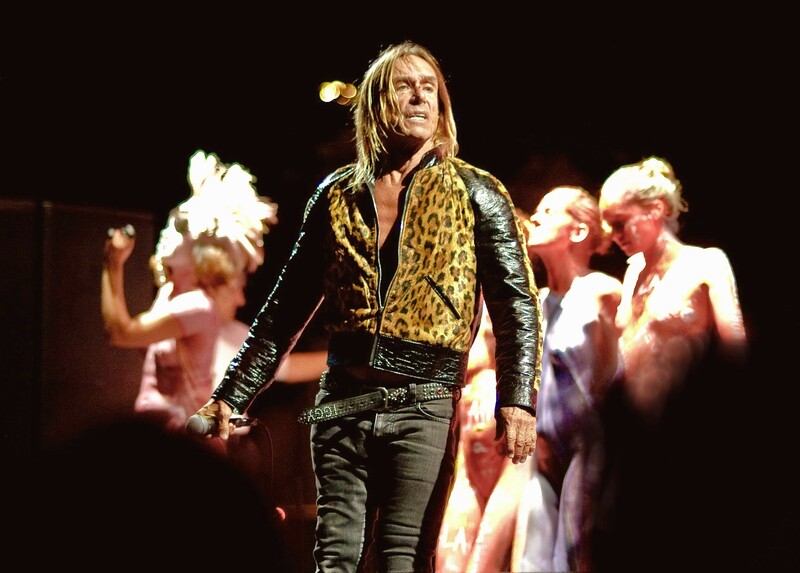 The film was originally going to be performance-based but the director Andrew Dominik wanted to look into the tragic and sensitive background of the writing and recording of the album. Cave did the film to address any questions and to avoid the press for his new album Skeleton Tree. The film ends with him and his wife Susie deciding to be happy and the last shot “In Loving Memory, Arthur Cave.” The credits roll and we realize we have just seen how hard it must have been to make this film.